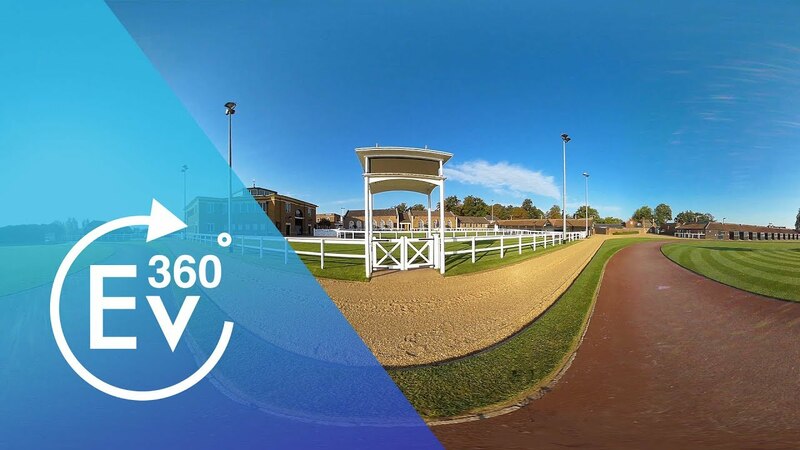 Tattersalls is set in the heart of Newmarket - the country's racing capital. We are perfectly situated for the centre of East Anglia and are only a 5 minute walk from the rail station as well as very close links to main roads. All events are exclusive - the venue will be yours for the day, no other event will be onsite. We have many years experience of event management and can organise conferences from 50 delegates to 600, and there are several break out rooms should you require them. We have a separate area for registering your delegates and another for lunch and coffee breaks. A range of lunch menus can be eaten inside - or weather permitting - on our lawns. All rooms have complimentary WiFi, heating, air con, black out blinds and natural light. Rooms are set to your requirments and an event manager will be onsite to ensure the day runs according to plan.